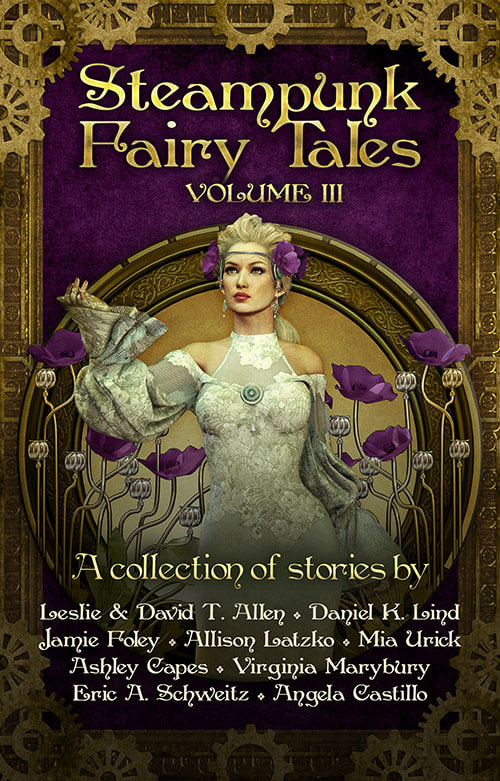 Nine captivating short stories combine the futuristic Victorian concept of steam and fashion with classic fairy tales. 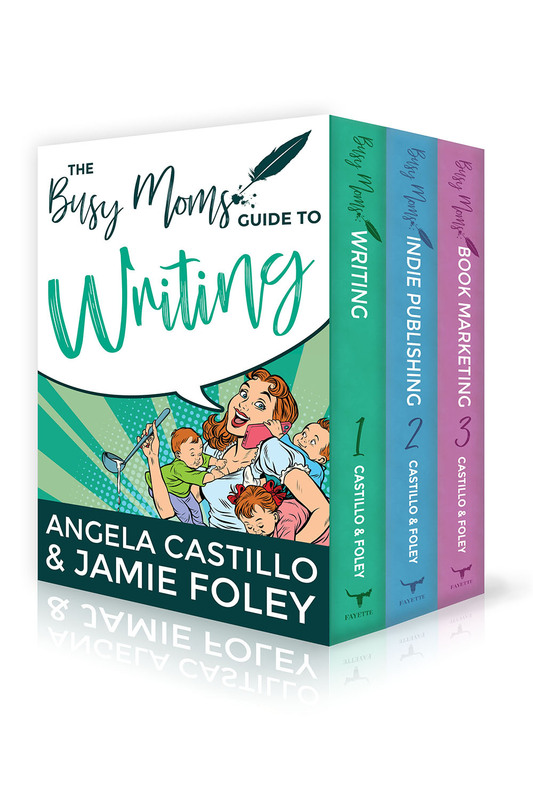 Are you a busy mom who loves to write, but doesn't know where to start? 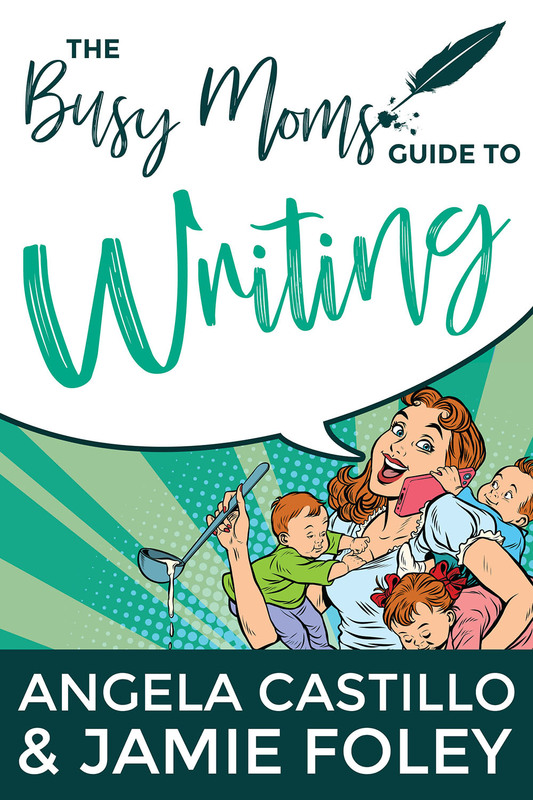 This easy-to-read guide by two bestselling, award-winning authors will help you make your writing dreams a reality. 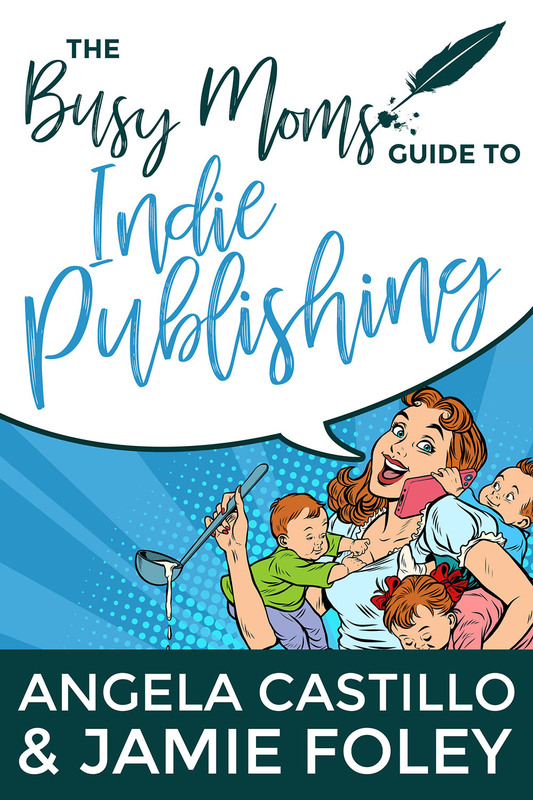 Self-publishing can be extremely rewarding, but it can also be confusing and frustrating. How does one produce a professional book that will sell for profit without breaking the bank? 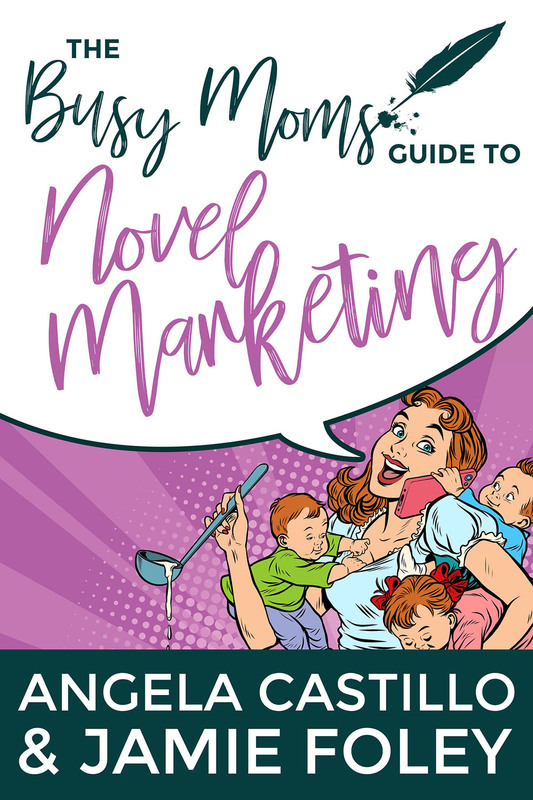 Marketing your fiction novels can make you feel like a small fish in an ocean. How can you get your book to stand out from the crowd—and actually make money?